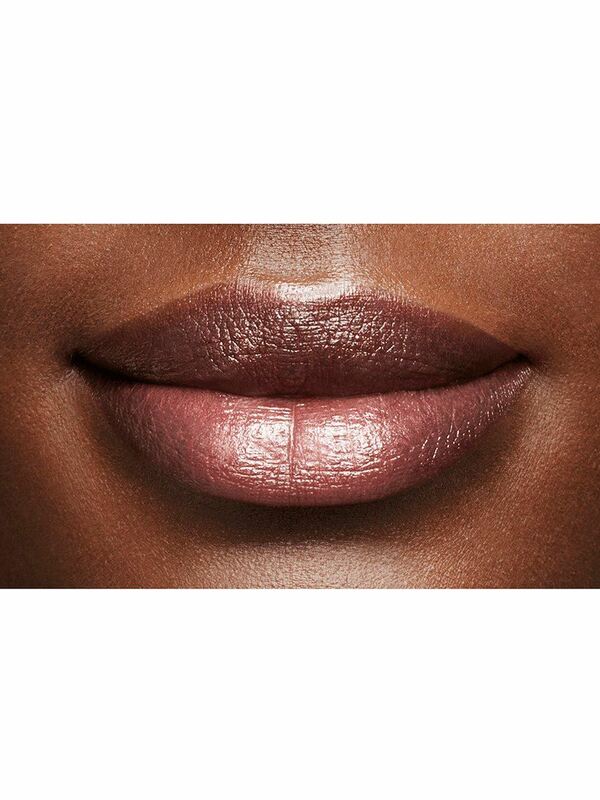 Less pigmented, so it lets lips’ natural color shine through. True Dimensions® Sheer Lipstick effortlessly blends alluring femininity with the beauty of science. The lip-loving formula is infused with advanced skin care ingredients while the sheerness of the shades makes them easy to wear on any skin tone. Swipe on for daytime sheer coverage. Then, as you’re dashing out the door for the evening, swipe on again for luxurious shine with a touch of shimmer. A push of the clear, click-button top releases sheer, luminous color from the ultrastylish case. 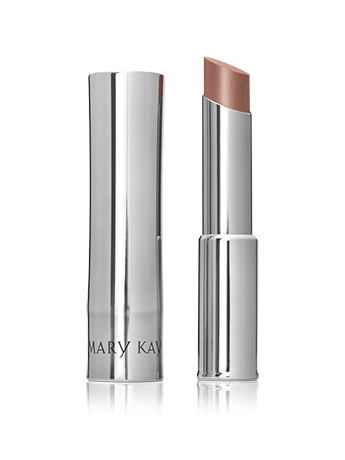 Pair with Mary Kay® Lip Liner for a longer-lasting lip look. Fill in lips completely with the liner, then top with sheer lipstick. The buttery-smooth-feeling formula melts onto lips, instantly drenching them in moisture and locking it in. Yet the color won’t feather or bleed. 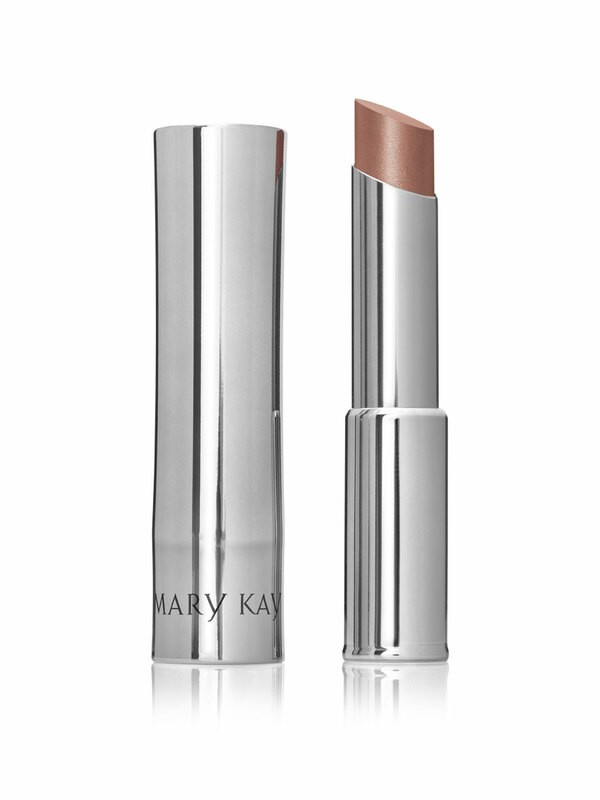 Lips feel soft all day as they’re wrapped in lasting comfort. Then the age-defying ingredients are infused in the formula, helping lips appear fuller and feel firmer. Fine lines seem invisible for a smooth look, and wrinkles are less noticeable. Like a color-infused fountain of youth, your lips will want to drink in every drop. *Results reflect the percentage of panelists who agreed with the statements during an independent consumer study in which 181 panelists used the lipstick daily as they normally would during a one-week period.